LOCATION, LOCATION, LOCATION! 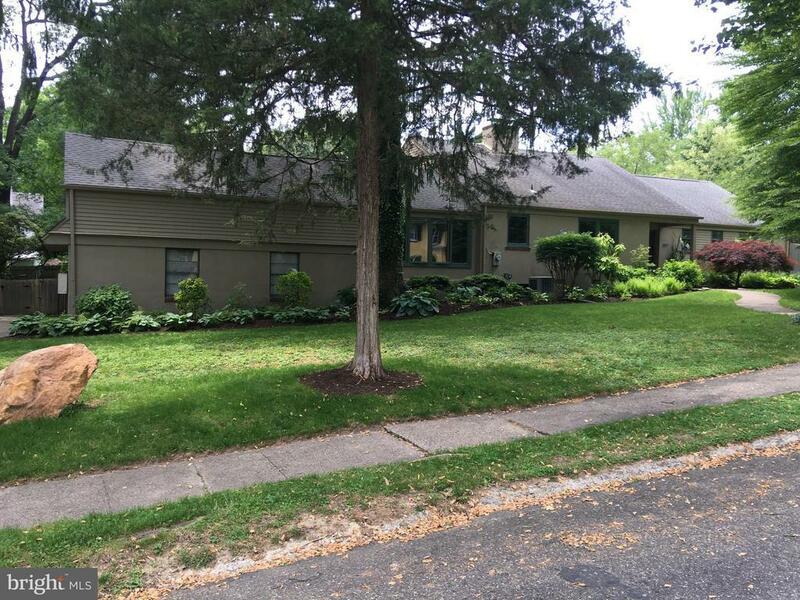 Solidly built rancher with mid century modern flare in wonderful Bowling Green! Light filled living room with stone fireplace. Easy one floor living with bonus 2nd floor studio. Wood and bamboo floors. Owners had Architectural Pella windows installed in the first floor. Three season Sunporch leads you to the park like back yard with privacy fencing. Oversized garage with work shop loft. Central air and lots of storage. All this within a short distance to Media. Take in a show at the Media Theater and choose from many wonderful restaurants. Award winning Wallingford-Swarthmore school district. This home has so much to offer!